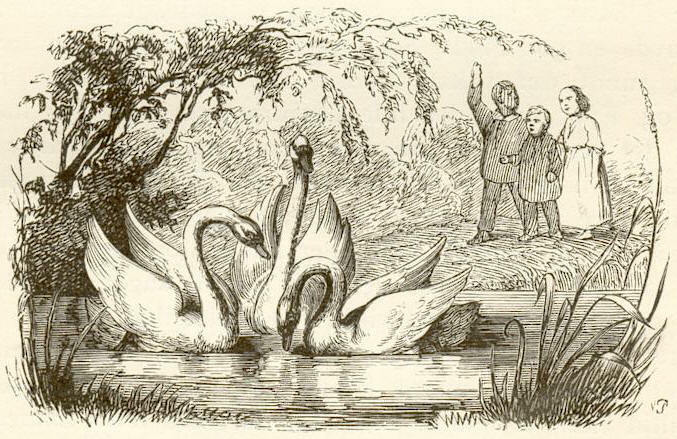 The Ugly duckling. . Wallpaper and background images in the Fairy Tales & Fables club tagged: the ugly duckling hans christian anderson vilhelm pedersen illustration. which fable/fairy tale is this?